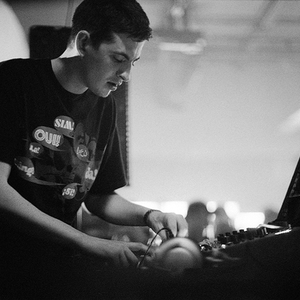 Skream is the electronic music producer and DJ Ollie Jones from Croydon, South London. One of dubstep's first and most prominent producers, he is often hailed as the 'ambassador' of the genre. Most famous outside the dubstep community for his crossover hit 'Midnight Request Line' released in 2005 on Tempa, he continues to churn out classics at an amazing rate, including his 'Skreamizm' vinyl series and a self-titled album, both also on the seminal Tempa record label.